Looking for a B&B holiday home in Cotignac? 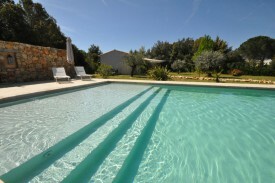 We couldn't find any holiday homes in Cotignac that meet your criteria. Change the options on the left-hand side to find results.